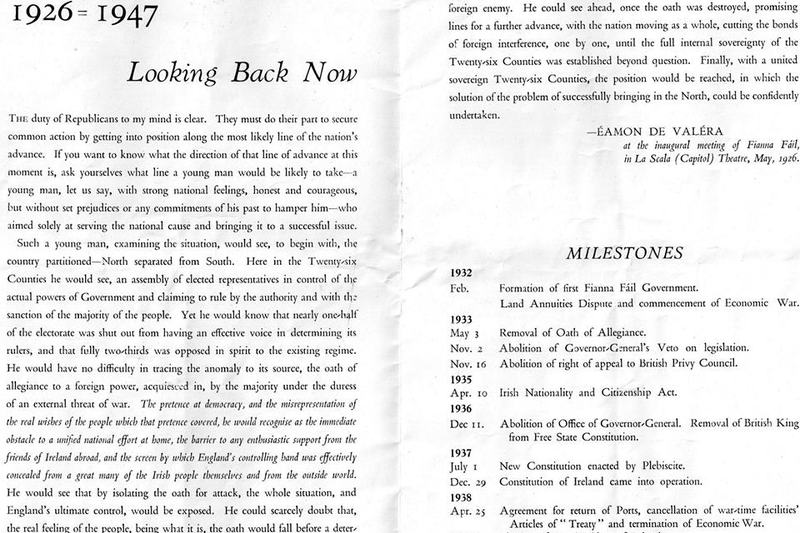 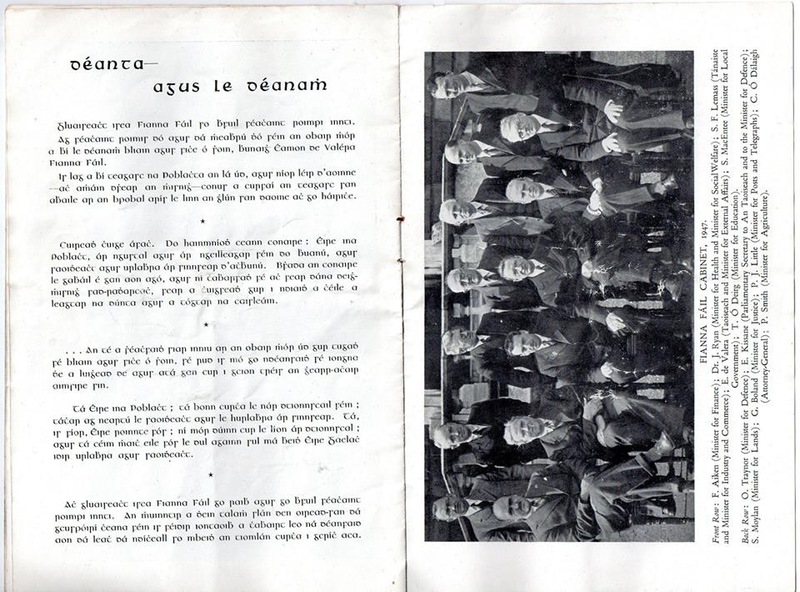 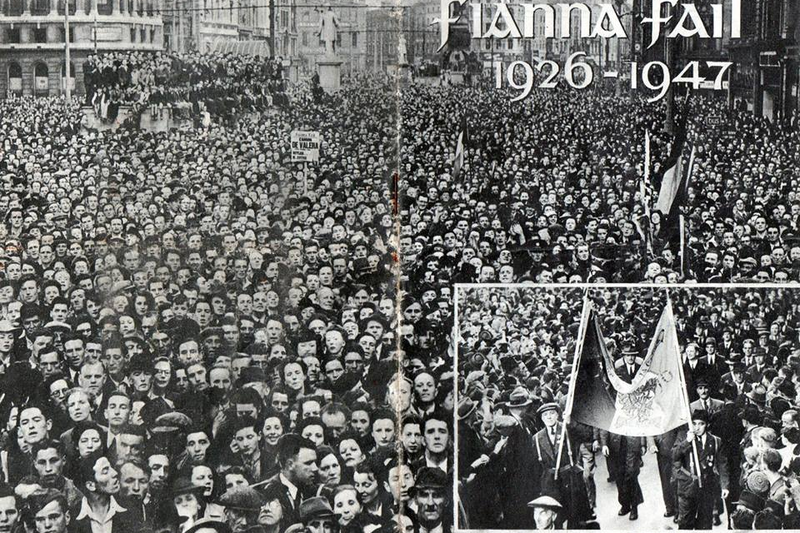 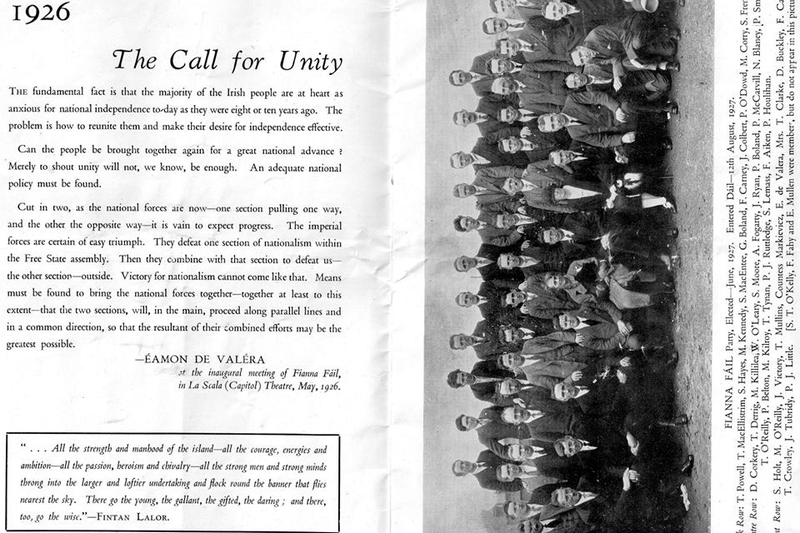 “Fianna Fail 1926 – 1947” A wonderful booklet from 1947 commemorating 21 years of Fianna Fail. 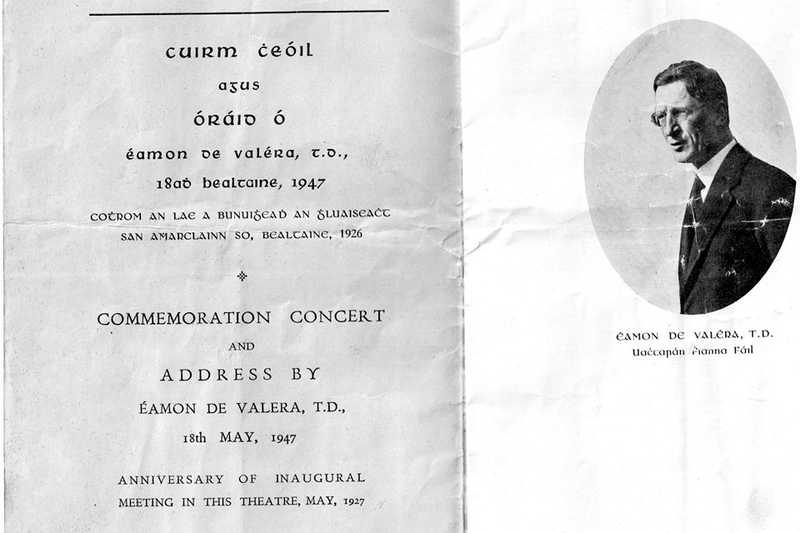 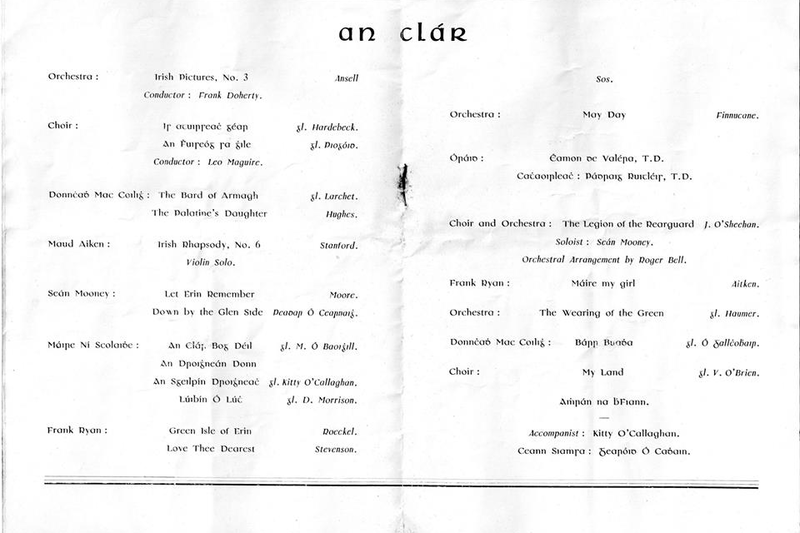 The booklet is for a commemoration concert held in what was previously The La Scala Theatre in Dublin but was The Capitol Theatre in 1947. 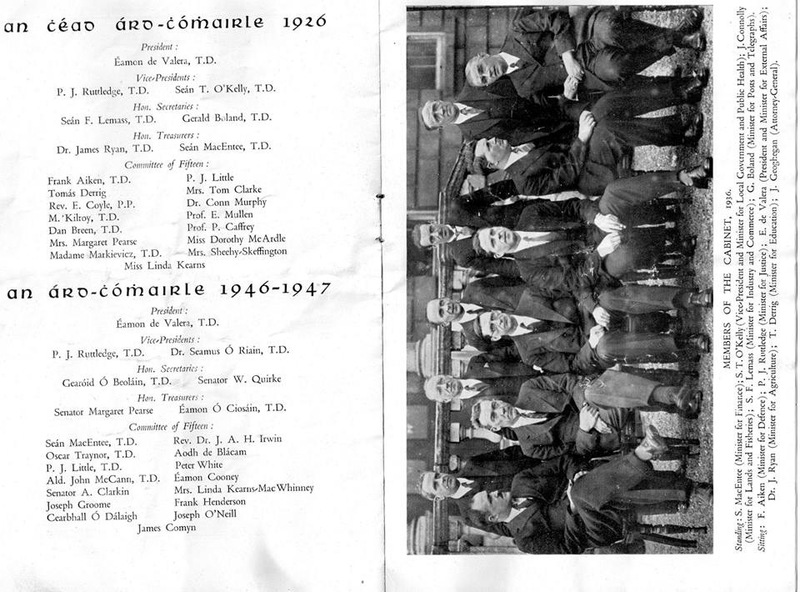 It is now where Pennys on O’Connell Street stands. 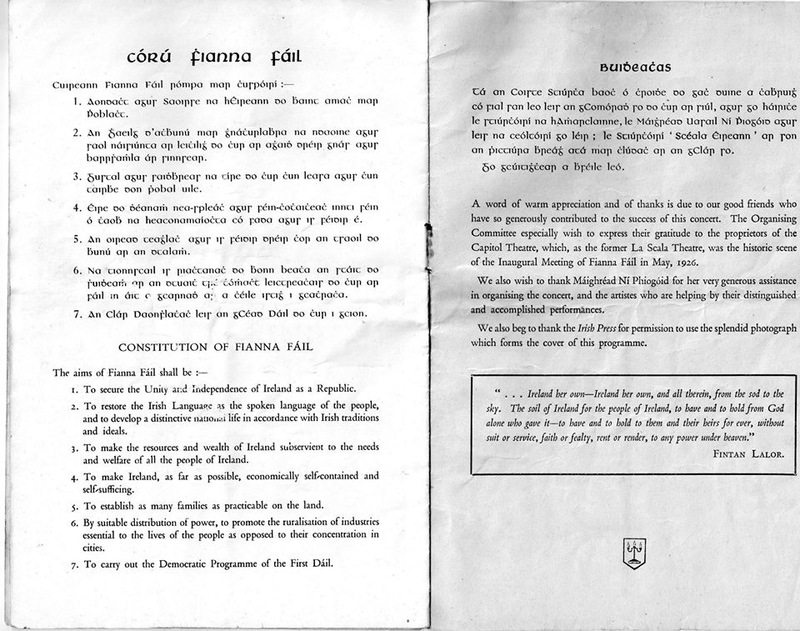 Its a lovely bit of history.